Now you should probably know going into this that I’m only vaguely familiar with the books, mainly from spotting early Dave McKean cover art on early releases in the book store, and I’ve never read THE DARK TOWER books as a whole… well, with the exception of a couple volumes of the MARVEL adaptations… but Peter David is definitely no Stephen King. I mainly bought and read them for Jae Lee’s art, which was FANTASTIC! But those readings were a faint memory seeing this movie. 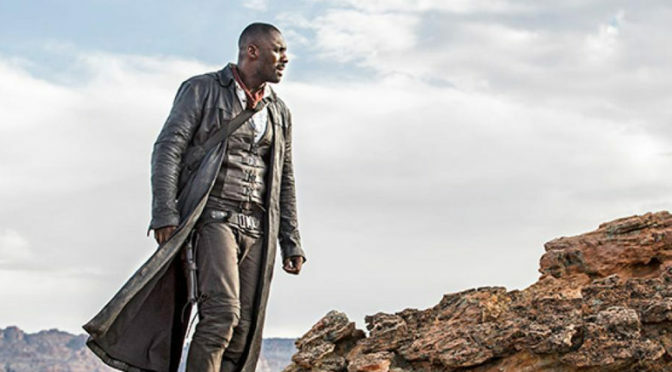 New Trailer for ‘THE DARK TOWER’!